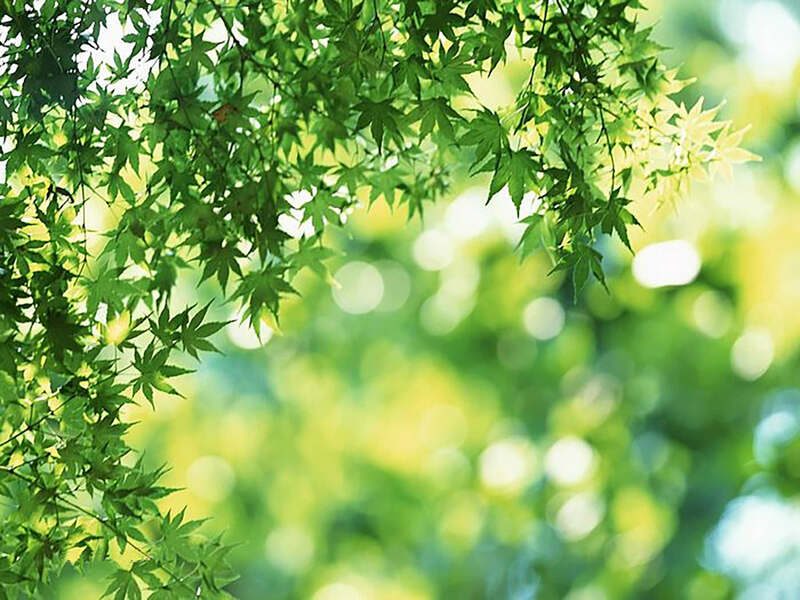 Home / Archive by Category "News 4"
Golden Leaf Awards Nominations Now Being Accepted! Come celebrate with us! 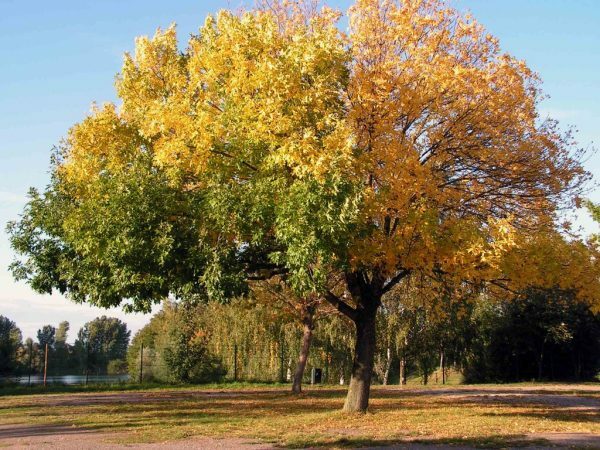 The Golden Leaf Awards recognize dedicated and community-minded people who have worked to exemplify excellence in nclusion, employment, advocacy, and support on behalf of citizens in Clark County who have developmental disabilities. Find out more, and nominate someone you think is worthy, at this link! Check out our Annual Report 2016 to see our program’s services and financial information for 2016. 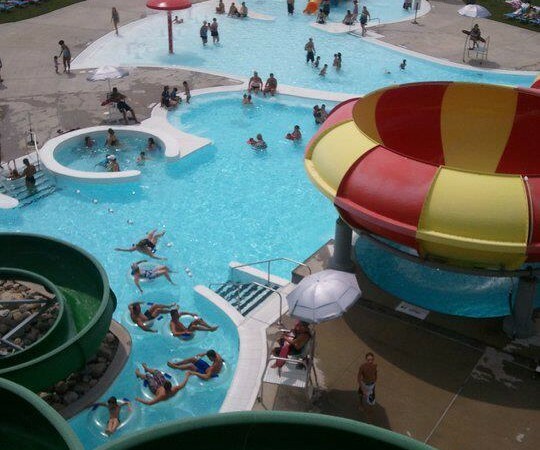 Join Us for Summer Splash! 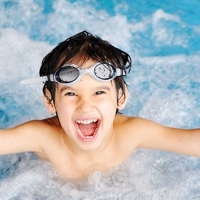 Join us for a pool party on Wednesday, July 26, from 6 to 8 p.m. for individuals with developmental disabilities, their family members, caregivers, and DDCC staff. There will be food, a DJ, and water-filled fun! FREE. In the event of rain, the event will not be rescheduled. 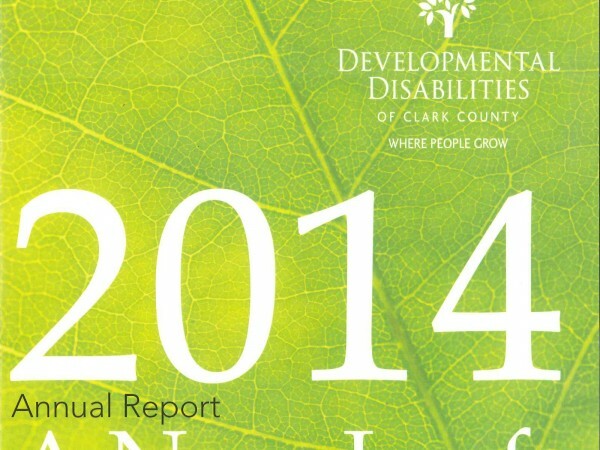 Check out our Annual Report to see our program’s services and financial information for 2014. You’re Invited to the Kenton Caper! 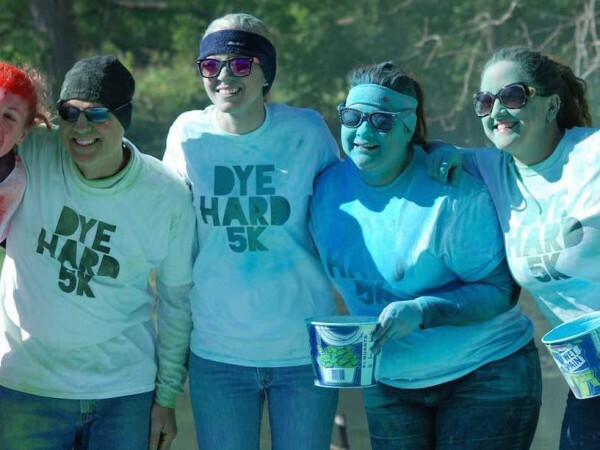 Clark County’s most colorful 5K, the Dye Hard 5K to support developmental disabilities, was held Sunday, April 26 in Snyder Park.